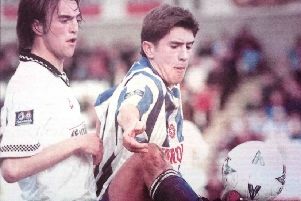 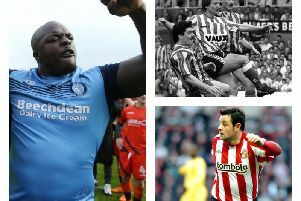 A half-time team talk can make all the difference and it certainly did for Pools in this 1998 clash with Swansea City. 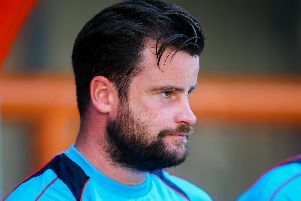 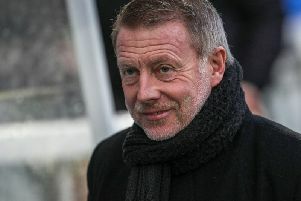 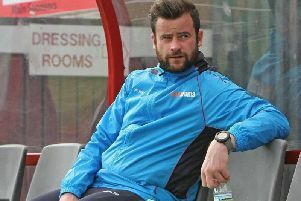 Craig Hignett hopes David Edgar will turn his short-term deal at Hartlepool United into a more long-term arrangement. 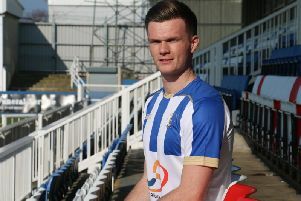 Gateshead manager Ben Clark has revealed that he was unaware of the sale of Fraser Kerr until hours before the defender joined Hartlepool United – and says he is now considering his future at the club. 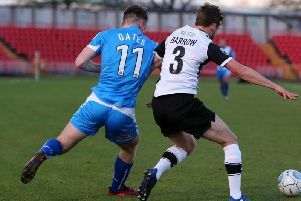 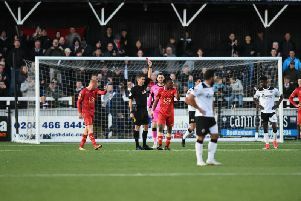 Gateshead star Scott Barrow has opened up on the chaotic scenes going on at the club. 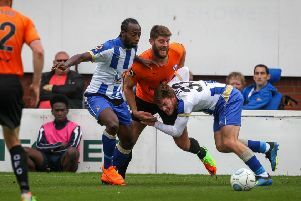 Hartlepool United head into this weekend's National League encounter with Barnet, looking to end a three-game losing run. 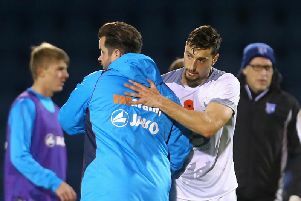 Stand-in skipper Liam Noble has accused some of his Hartlepool United teammates of hiding when the chips are down. 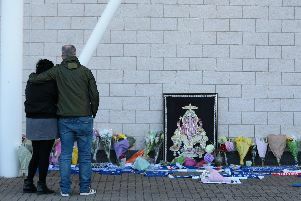 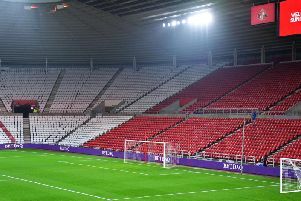 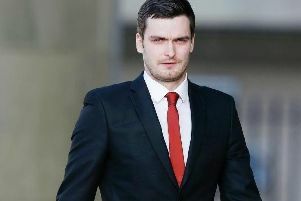 North East football clubs have sent their thoughts and prayers to Leicester City after a devastating helicopter crash. 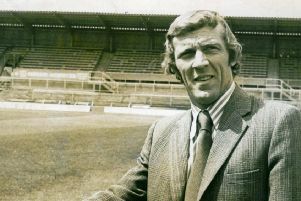 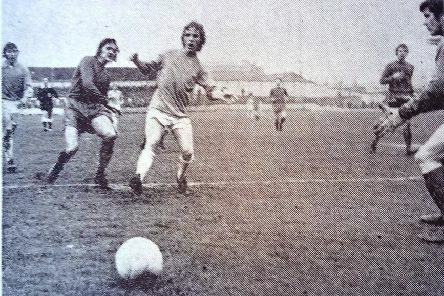 It was a series of firsts for Pools when they stormed to victory at Southport in 1975. 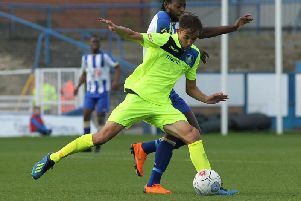 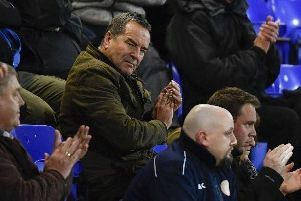 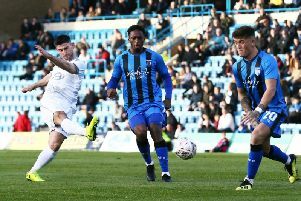 Hartlepool United moved up to fourth in the National League table after claiming a huge 1-0 victory over Solihull Motors on Saturday.